Snyder's Lock & Key Co. Solutions for Your Home and Your Business. Complete Residential, Commerical, and Industrial packages tailored to fit your needs. Here at Snyder's Lock and Key we have the talent and experience to solve any dilemma on any hardware or brand, no matter how difficult the task may be. 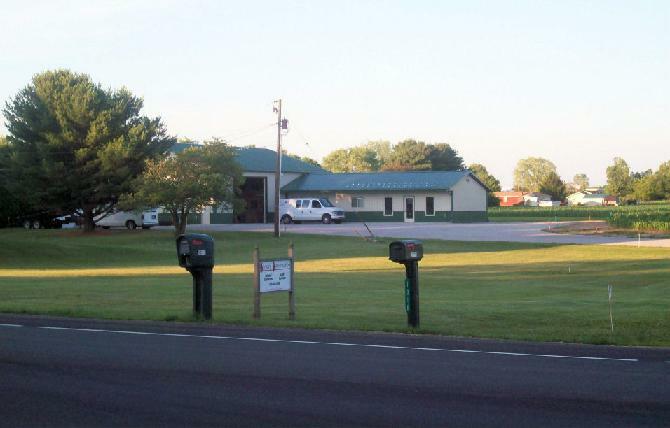 At Snyder's Lock and Key our experts are ready, willing and able to get the job done correctly with prompt service, so you will be able to return to your busy schedule as smoothly and immediately as possible. When it comes to the security of your property, don't settle for an inferior service that may be both slow and unreliable. Please ask for Dave or Bill together we will make your property safe from all unexpected intruders. 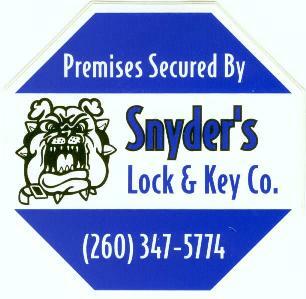 Snyder's Lock and Key also provides complete on site Safe Services. As members of SAVTA we have access to the information needed when your safe won't open or close properly. If you have fogotten the code we will be happy to work with you. We can repair and/or change the combination on your safe to update you security needs. See our Safe service page for more information on these services.